have separate business interests, but together they share their love of racing via race car sponsorship. They sponsored their first Indy 500 one-race car in 2005, the next in 2015, and in 2016, they sponsor a full race season for Coyne Racing, including this year’s Indy 500 last Sunday. Click here for the news story. 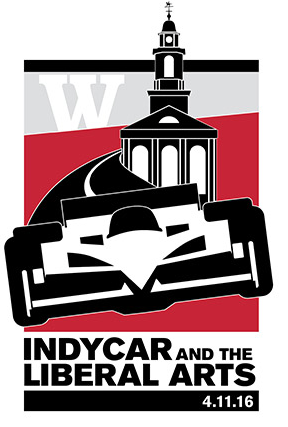 The Byrd Brothers were on campus as part of the panel discussion for “IndyCar & The Liberal Arts” on April 11. Andy Wilkinson ’83 has been promoted to Senior Vice President and Managing Principal at OneAmerica Financial Partners, Inc. in Indianapolis. Andy began his career at OneAmerica in 1983 as an actuarial student at The State Life Insurance Company®. He joined American United Life Insurance Co. (AUL)® in 1989, joined Retirement Services in 1998, and recently helped develop and launch the company’s Pension Risk Transfer business, which has led to more than $500 million in sales. It is never too late to catch up with a Wabash alum! 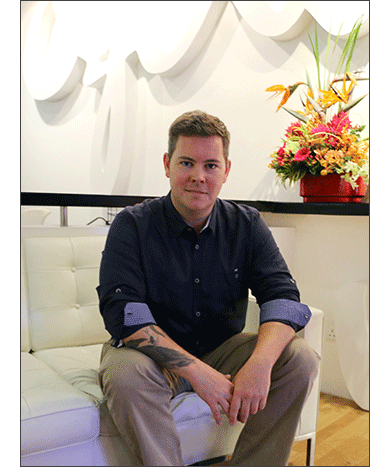 John Deschner ’97 was appointed CEO of Ogilvy Malaysia, based in Kuala Lumpur, last August. Ogilvy & Mather is one of the largest marketing communications companies in the world, and is part of WPP, the world’s largest communications services group. Click here for the news release. 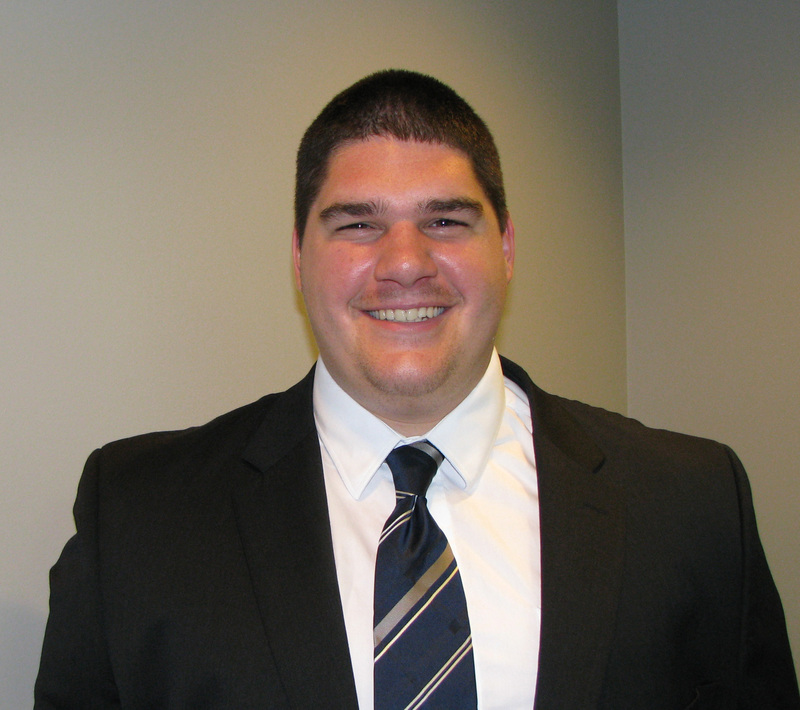 Scott Campbell ’14 has joined the Fort Wayne law firm of Barrett McNagny LLP as a law clerk this summer. Scott has completed his second year of law studies at the University of Notre Dame Law School. A Fort Wayne native, he earned a degree in Economics and Classics at Wabash, and received the James E. Bingham Award at the annual pre-law David W. Peck Awards Banquet in 2014. 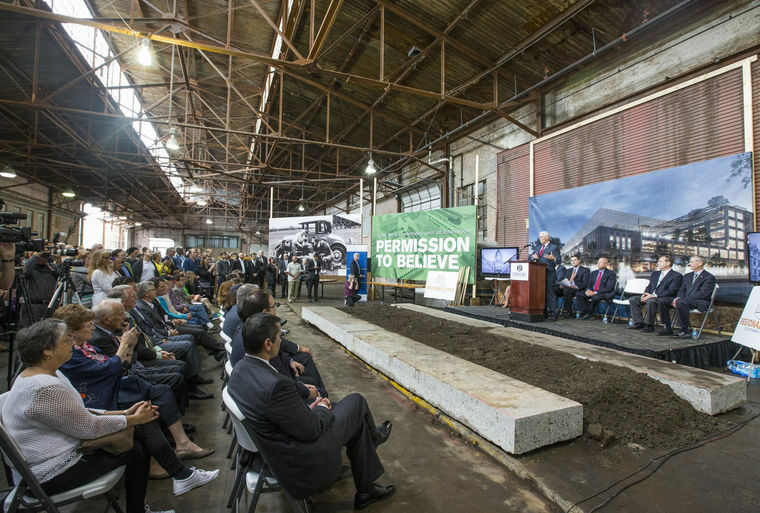 On May 12, Wabash College was well represented in South Bend as the Union Station Technology Center’s Renaissance District broke ground for what is to be a $165 million project. When completed, it will be the largest mixed-use technology campus in the Midwest. Dr. Shane Fimbel ’02, vice president of strategy and co-founder of Trek10 and COO of Global Access Point, and Todd Hoogland ’15, vice president of sales and marketing at CupPrint, took part in the ground breaking ceremony. Click here for the news story and here for a short video of the actual groundbreaking. Other Wabash alums involved in Renaissance District businesses are: Jim Abercrombie ’02, president and co-founder of Trek 10; Patrick Jones ’15, Innovation Consultant and Adam Miller ’12, Talent Manager at enFocus; and Will Folsom ’15, Communications Specialist at Global Access Point. Dr. Richard Gunderman ’83, a chancellor’s professor at Indiana University, contributed an article posted in the IBJ “Hoosier Beacon” column last week, celebrating the writings of General Lew Wallace, specifically his famous novel Ben Hur: A Tale of the Christ (1880). The “Hoosier Beacon,” which runs in the IBJ every other week, pays tribute to Indiana’s bicentennial year by telling the stories of famous Hoosiers writers. 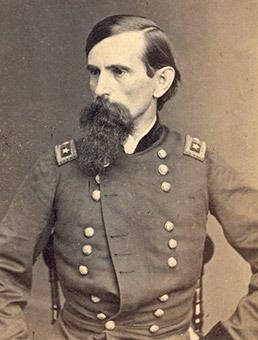 Click here to read Dr. Gunderman’s thoughts about the writings of Lewis Wallace, Class of 1840, who attended Wabash College and was awarded an honorary LLD by Wabash in 1881. Pat Weber ’76, Director of Athletics at Flowing Wells High School in Tucson, Arizona was named Administrator of the Year at the The Arizona Interscholastic Association annual AIA Champions Awards Luncheon, held at University of Phoenix Stadium. Click here for the news release. Jackson “Jack” R. Webster ’67, Professor Emeritus of Ecology with the Virginia Tech College of Science, has been selected as a Fellow of the Ecological Society of America. Click here for the VT news release. Wabash basketball sportsmen were inducted into the 2016 Montgomery County Basketball Hall of Fame on May 14 in the old Crawfordsville High School Gymnasium. Click here for the news story. Cliff Bell, Class of 1976 – In 91 games as a Little Giant, Bell scored a total of 1,223 points and grabbed 621 rebounds. Shawn Tabor, Class of 1996 – A three-year starter for the Little Giants, Tabor amassed 1,111 career points and connected on 101 three-point baskets. 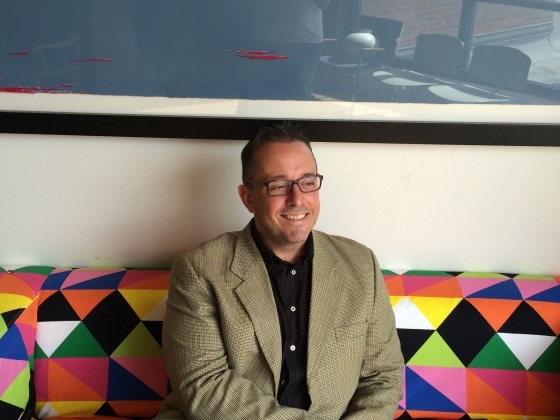 Dr. Royce Smith ’96 will be the new dean of the Montana State University College of Arts and Architecture on July 1. He is currently director of the School of Art, Design and Creative Industries at Wichita State University. Royce is a contemporary art historian, curator and critic with an interest in providing international learning opportunities for students. Click here to read the news release. After Wabash, Royce earned his MA in English from Purdue University, and did postgraduate research in Australia, and earned a second master’s and a doctorate in contemporary art history and theory from the University of Queensland in Brisbane.